Where are we today and where do we need to go? Bath District Tibet Support Group and the Tibet Society UK are jointly organising the talk in Bath by Mr Thubten Samdup, the London-based Representative of His Holiness the Dalai Lama and the Central Tibet Administration (CTA) for Northern Europe, Poland and the Baltic States. Mr Samdup will be talking on the present human rights, environmental and socio-cultural situation in Tibet. He will also cover the positive work being done by the CTA based in Dharamsala, India, under the guidance of His Holiness the Dalai Lama towards a peaceful resolution to the issue of Tibet. Mr Samdup brings with him great experience and insight. 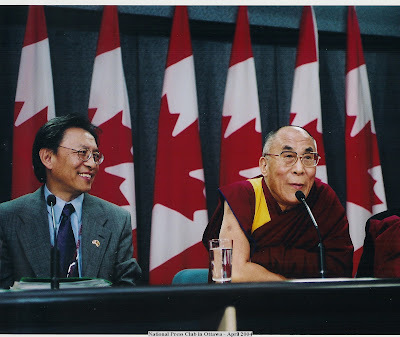 He has been the former member of the parliament in exile representing Tibetans in North America. 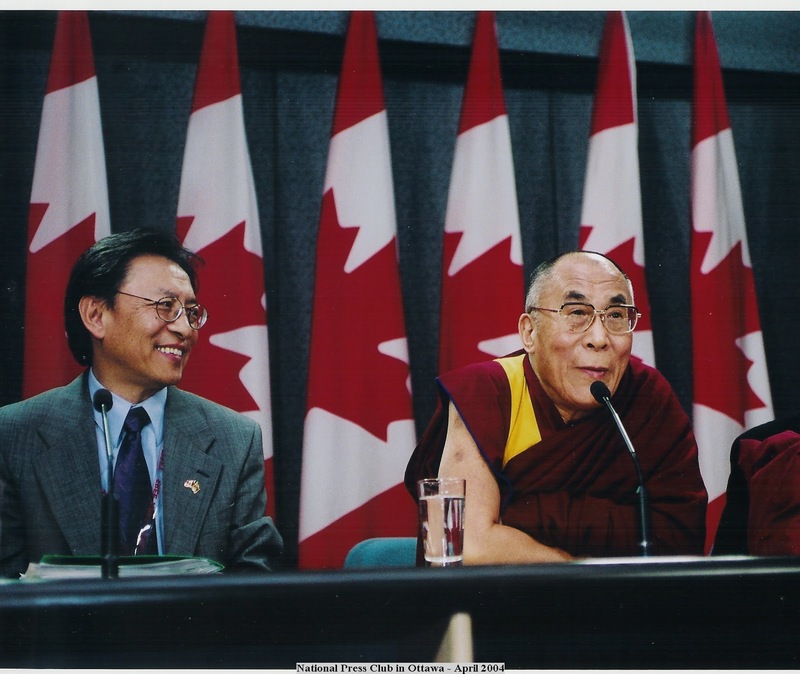 He also founded and served as the President of the Canada Tibet Committee from 1987 – 2004. There will be an opportunity for supporters and interested citizens to gain information, meet other people in the community, discussion and also a question and answer session. The location of the event is at Manvers Street Baptist Church, Bath, BA1 1JW, near to the Bath Railway Station. The talk by Mr Sampdup will be on Saturday 27th November 2010 at 7.30 pm. Admission is £4.00 [concession rate of £3.00 for age under 18 and over 60].